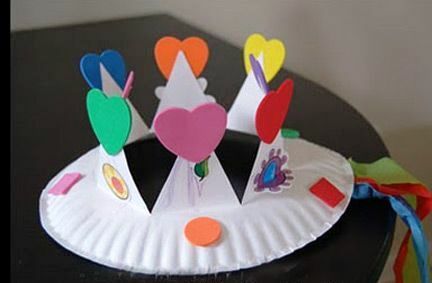 Arts and crafts project using paper plates inexpensive and easy to do for kids and adult. 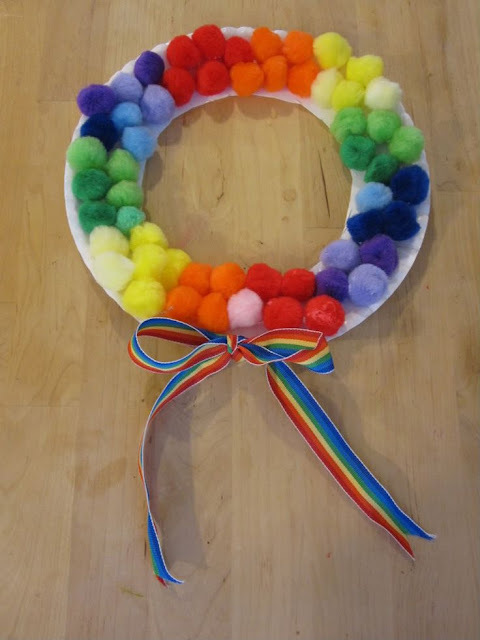 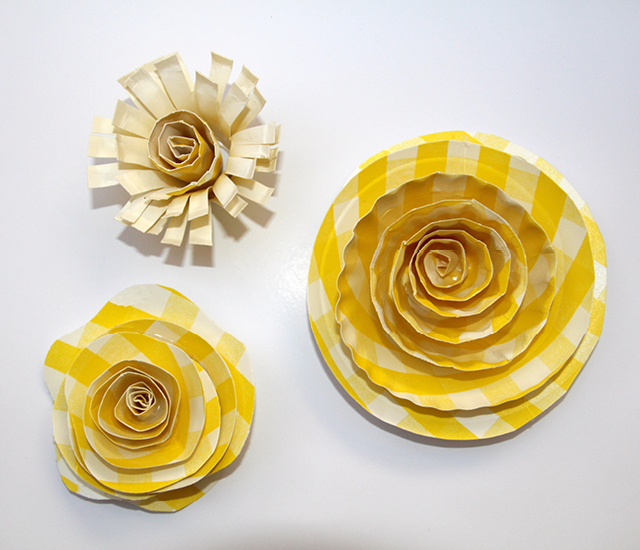 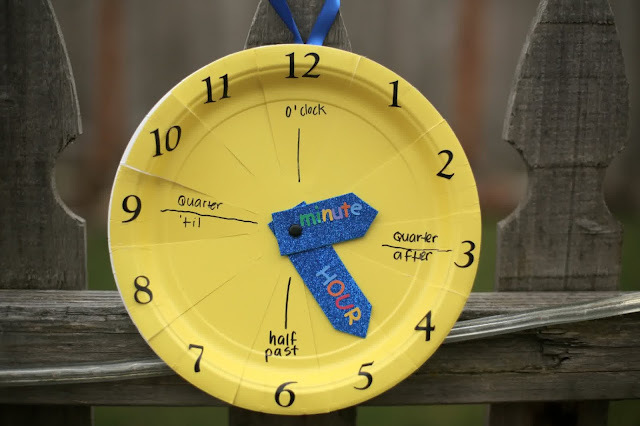 There are so many awesome things you can make from a simple paper plate. 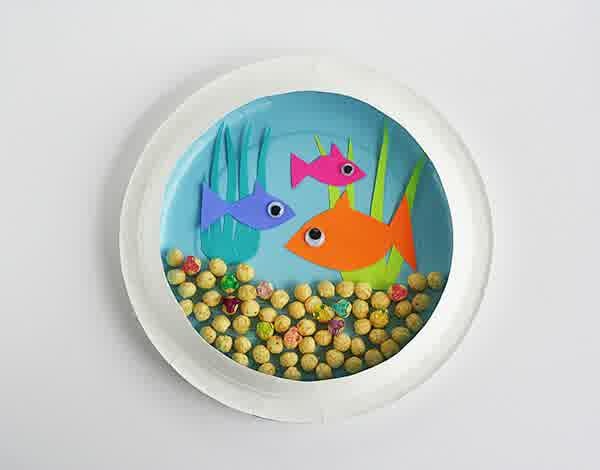 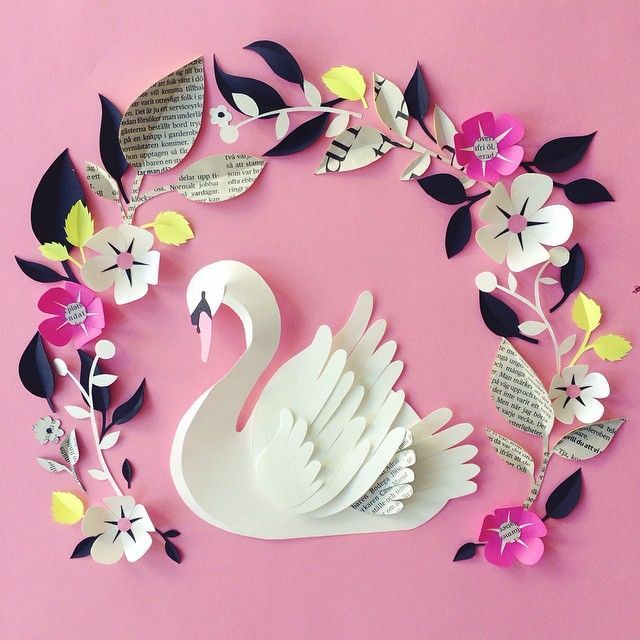 It's amazingyou can create animal figures, clock, wreath, aquarium, flowers and so on.